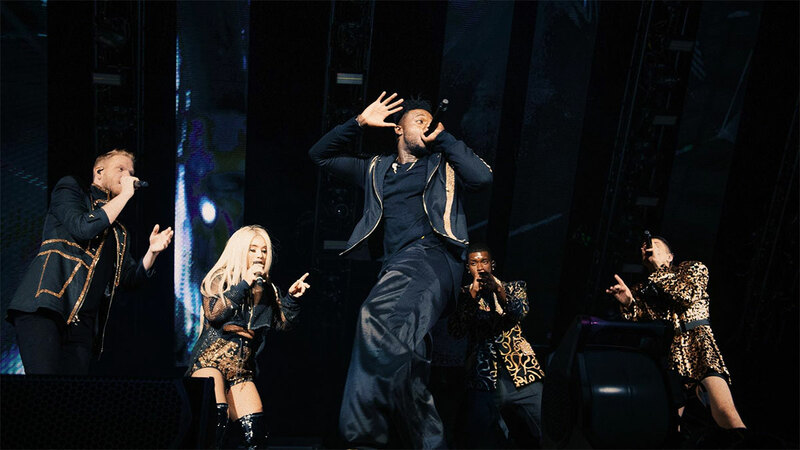 Pentatonix is performing at the Amway Center in Orlando, Florida on Saturday, June 1, 2019. 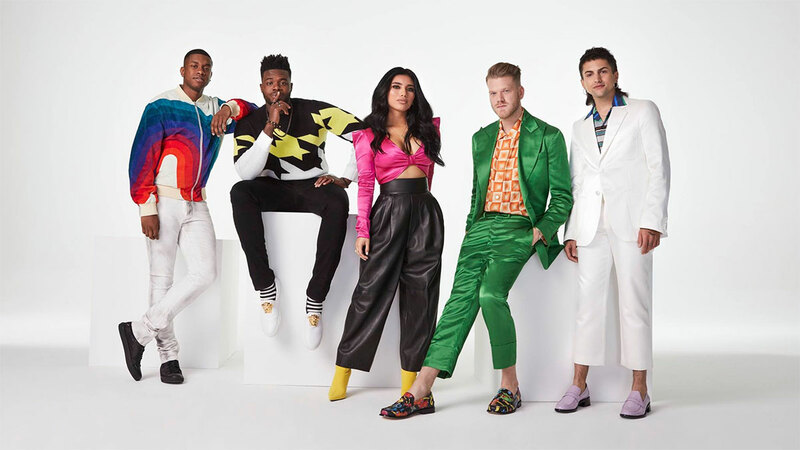 Pentatonix is an American a cappella group from Arlington, Texas, consisting of vocalists Scott Hoying, Mitch Grassi, Kirstin Maldonado, Kevin Olusola, and Matt Sallee. Characterized by their pop-style arrangements with vocal harmonies, basslines, riffing, percussion, and beatboxing, they produce cover versions of modern pop works or Christmas songs, sometimes in the form of medleys, along with original material. 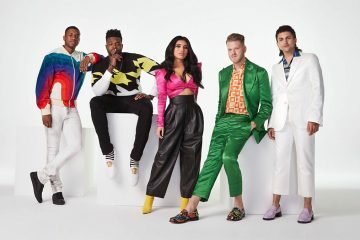 Pentatonix formed in 2011 and subsequently won the third season of NBC’s The Sing-Off, receiving $200,000 and a recording contract with Sony Music. 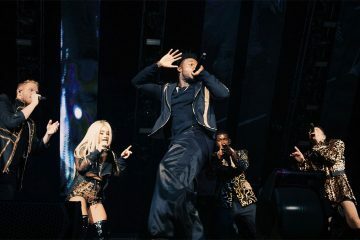 When Sony’s Epic Records dropped the group after The Sing-Off, the group formed its YouTube channel, distributing its music through Madison Gate Records, a label owned by Sony Pictures.